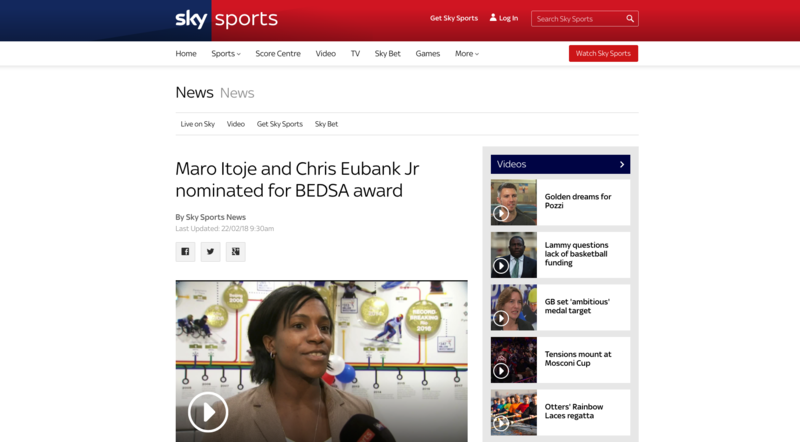 Maro Itoje and Chris Eubank Jr are among those nominated at this year’s British Ethnic Diversity Sports Awards (BEDSAs). The awards, organised by the group Sporting Equals, celebrate ethnic diversity in both elite and grassroots sport, including honouring community groups and volunteers who work in sport. Eubank Jr, who was beaten on points by George Groves in the World Boxing Super Series super-middleweight final on Saturday, and Itoje are both in the running for the Sportsman of the Year award. Fellow British boxer Khalid Yafai and Great Britain’s Taekwondo star Mahama Cho are also shortlisted.